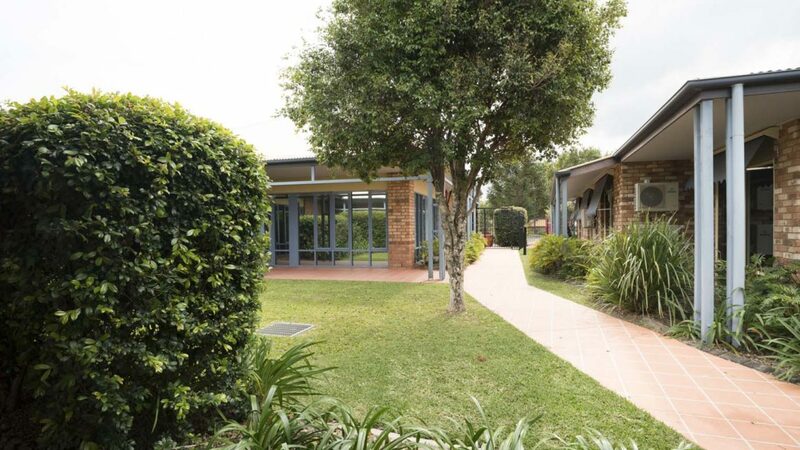 Regis Sippy Downs aged care facility residents enjoy a relaxed environment with a lake at the facility’s boundary and the beach only 13 minutes drive on the Sunshine Coast. 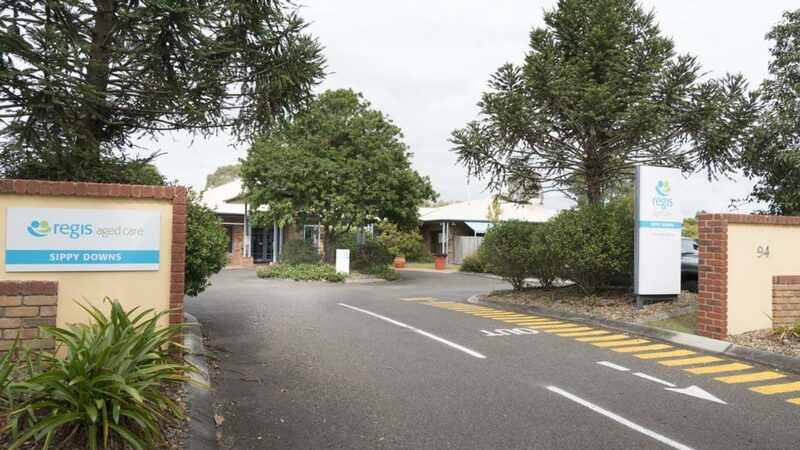 Centrally located in a quiet residential precinct of Sippy Downs, the facility is close to public transport and with easy access to local shopping precincts. 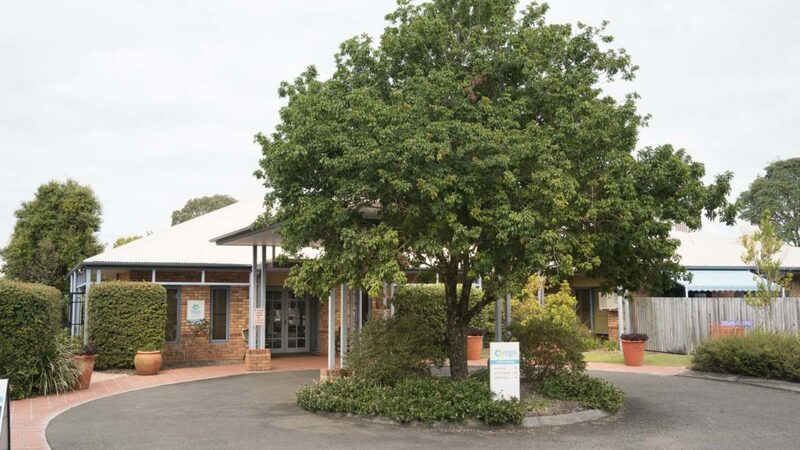 Like all Regis aged care facilities, Sippy Downs delivers innovative aged care services including ageing-in-place, dementia care, palliative care and respite care. Everything we do is aimed at living well. As an example, our unique Mosaic system is a discreet way of monitoring care needs whilst focusing on personal interests. 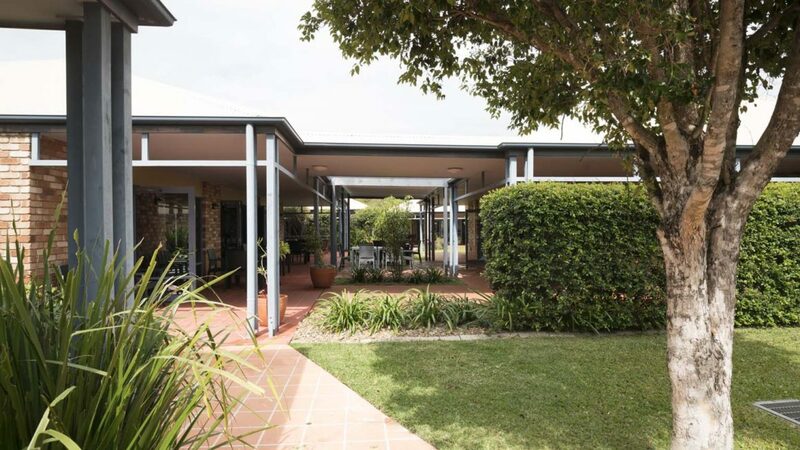 Sippy Downs enjoys many outdoor areas and walkways for residents to relax in and boasts a men’s pool room, complete with a pool table, car and sports memorabilia, and chairs for male residents in which to relax. 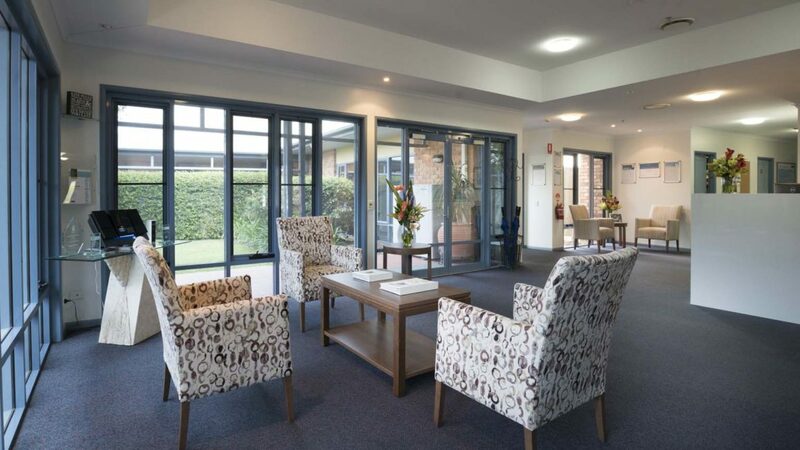 Regis Sippy Downs aged care facility is a 100-bed residence offering ageing-in-place and specialist dementia care, and features residents’ library and hairdressing salon. Single and shared rooms with en suites are available. To all the amazing staff at Regis, thanks for looking after mum. We will never forget your kindness towards her. Please reflect on how you have helped make the last 6 years really comfortable for her. We have appreciated everything you’ve done.